As one of the top priorities for government this year, Cyber Security will be ever increasing in collaboration across the globe. All across the board, defenses are up, and governments are looking for ways to increase threat intelligence. We have recently seen Singapore and the UK strengthening ties in Cyber Security efforts, reports of $325M in Damages linked to Cryptowall from multi-vendor Cyber Threat Alliance, and a series of Information Safety Drills taking place in Vietnam. 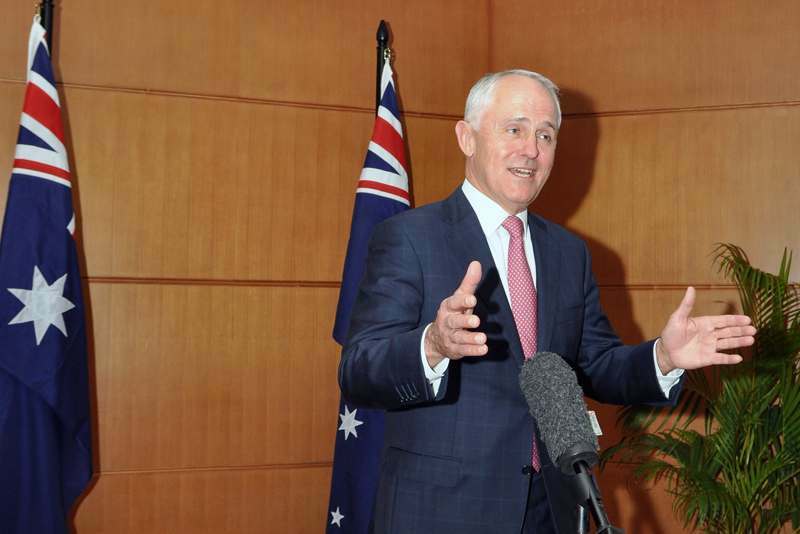 Prime Minister Malcolm Turnbull announced that Australia will be strengthening ties with the US, with respect to Cyber Security. “Like the US, Australia supports a cyberspace in which nations abide by international law and their behaviour is supported by agreed norms (or standards for appropriate conduct),” stated the Australian Prime Minister’s Office. To do this, the two nations will hold an annual Australia-US Cyber Security Dialogue. It will be organized by the Australian Strategic Policy Institute and the US Centre for Strategic and International Studies. Through this dialogue, the nations will aim to facilitate cross-sector collaboration and discussion, promote cyber security innovation, and create new business opportunities in the security space. Beyond this Dialogue, the nations will look to increase exchanges between law enforcement and cybercrime experts, and greater teamwork in approaching cybercrime investigations. “We share a commitment to cyber security and an open Internet—a transformative technology that has led to greater connectivity, efficiency, and access to markets—and together we are continuing to seek an open, interoperable, secure, and reliable Internet that also protects the privacy of our citizens,” stated the White House Press Office. The two countries also pledge to help enhance cyber capacity building efforts in the Asia-Pacific region, to aid partners in their ability to combat cyber crime.